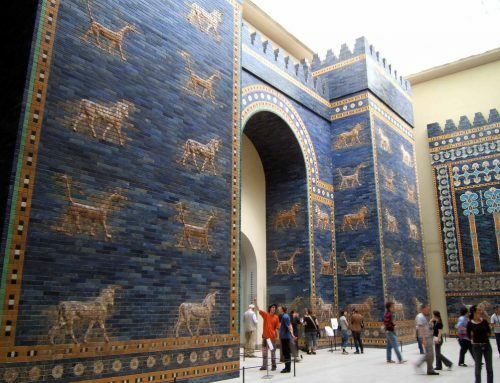 Like the Egyptians, the West Asians, the Carthaginians, the Greeks and theEtruscans before them, the Romans built many temples for their gods. One of the first buildings we know of in Rome is the Capitoline Temple, which was built on top of the Capitoline Hill under the kings of Rome. It was a temple for three gods, Jupiter, Junoand Minerva. 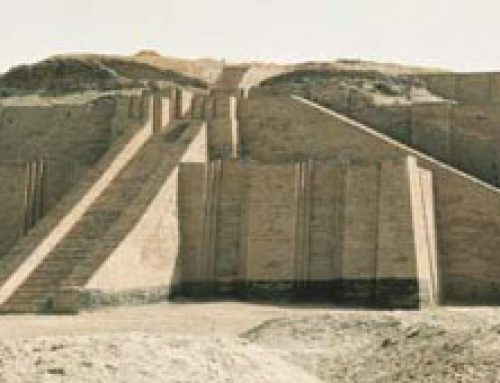 But that temple has been completely destroyed, and only little bits of the foundations are left today. During the Republican period (500-1 BC), Roman generals built hundreds of temples all over downtown Rome. These temples were mainly built to thank the gods for the generals’ victories in war. They were built all along the sides of the Via Sacra (the Sacred Way) that the generals marched along when they came back to Rome to celebrate their victories. Again, most of these temples have been destroyed, but there are still a few of them around. 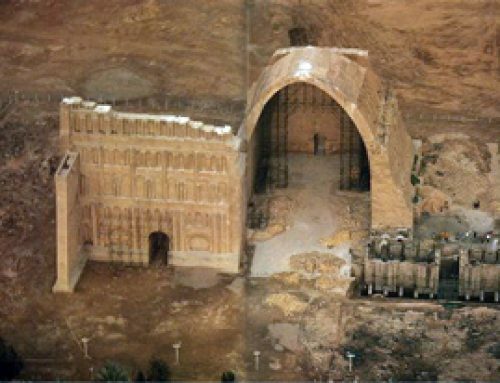 This is another view of the same Republican temple (picture credit Lynn Lichtenbaum). These two pictures are of the same Republican period victory temple in Rome. It is built in the Ionic style, but like Etruscan temples it stands on a high base, with a lot of steps in front leading up to the temple. Also, notice that the columns are stuck to the wall in the back, instead of being free-standing all the way around as they are in Greek temples. 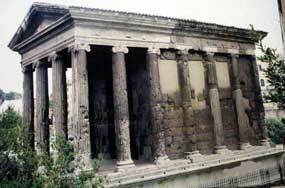 This is another Republican period temple, the temple of Vesta. (Actually it’s probably not to Vesta. But that’s what people call it anyway because we don’t know which god it was originally for). 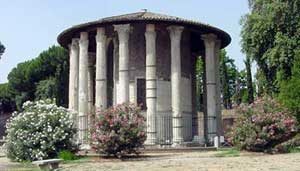 This temple is in the Corinthian style, but round, which is unusual. 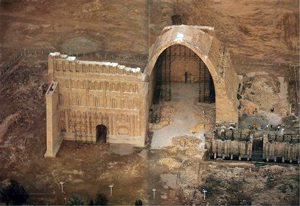 The original roof is missing, and the one you see in the picture is just there to protect the columns. It doesn’t look the way the original roof would have looked. Not so many people put up temples in Rome during the Roman Empire (30 BC-400 AD). 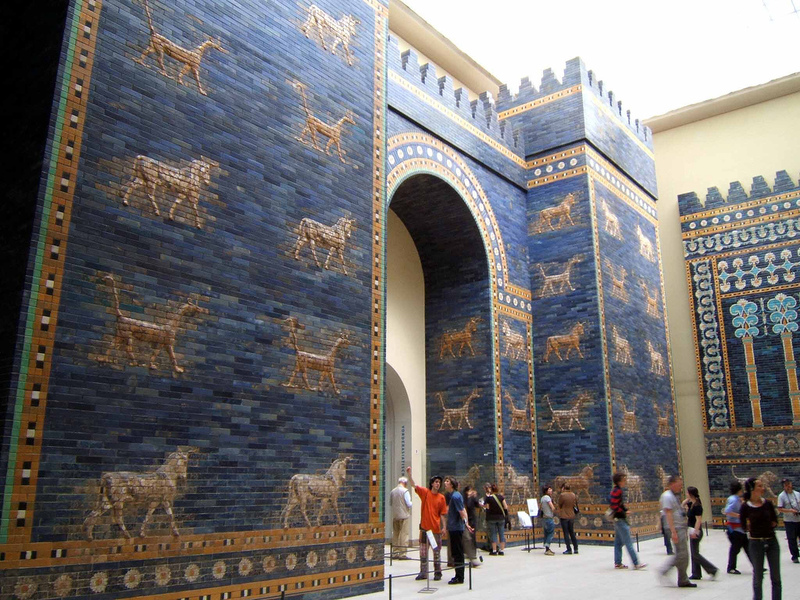 The emperors didn’t want just any general putting up temples, because it made it seem like they were important people and they might try to get political power for themselves. So really mainly the emperors were the only people putting up new temples during the Roman Empire. They didn’t have so much reason to put up temples, though – and anyway Rome already had a lot of temples from the Republican period! So there are not so many Imperial temples. But there are some. 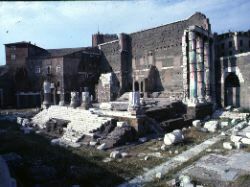 Augustus built the Temple of Mars Ultor in the Forum of Augustus (about 2 BC, shown above). The emperor Hadrian built the Pantheon about 126 AD. 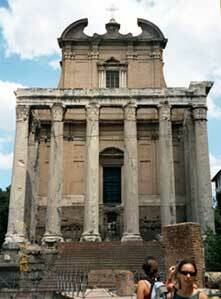 And Hadrian’s successor, Antoninus Pius, built the temple of Antoninus and Faustina (about 141 AD, shown below). He didn’t really build a temple to himself! 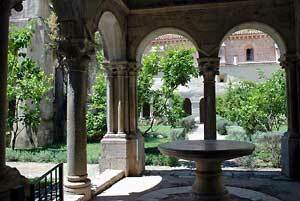 He dedicated it to his wife Faustina, who had died. But after Antoninus Pius also died, the next emperor, Marcus Aurelius, added his name to the dedication too. 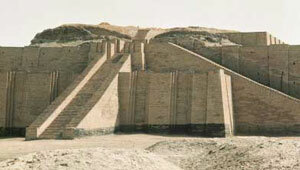 Then a lot of it was knocked down in the great earthquake of 847 AD. 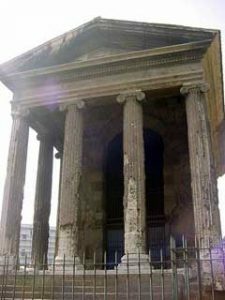 Today, both the Pantheon and the Temple of Antoninus and Faustina survive because they became Christian churches and the Popes looked after them. The Popes basically built a church inside the columns of the temple of Antoninus and Faustina. A lot of other towns of the Roman Empire also built temples. There are hundreds of these temples left, all over the Roman Empire. 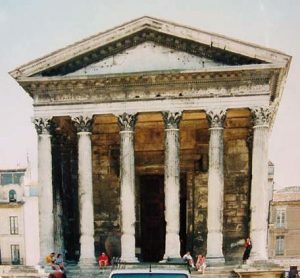 One of the most famous ones (and it is very well preserved) was a Corinthian style temple in Nimes, in southern France. 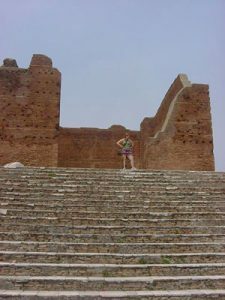 Here is another temple from Ostia, the port of Rome, at the mouth of the Tiber river. 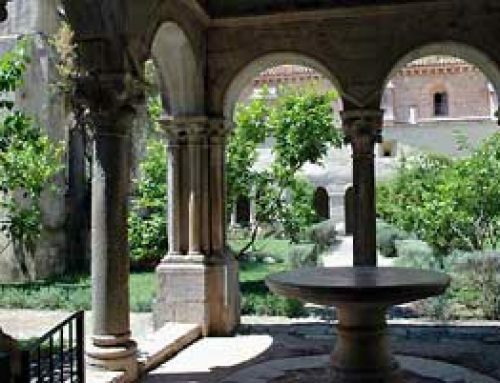 This one has had all its marble re-used in other buildings, so that only the brick is left. Cite this page: Carr, K.E. Republican temples – ancient Rome – architecture. Quatr.us Study Guides, August 28, 2017. Web. April 21, 2019.